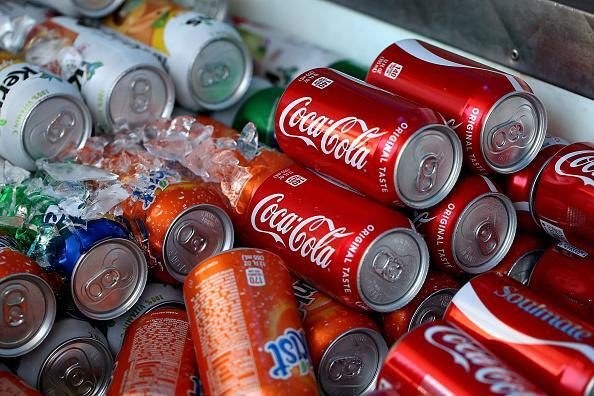 The Federal Appeals court has rejected the San Francisco law that requires manufacturers of sugary beverages to post health warning labels on their ads saying that it is unconstitutional. The 11-judge 9th U.S. Circuit Court of Appeals decided unanimously that this law infringes on commercial speech and should be blocked with immediate effect. This ruling refers to the 2015 law the San Francisco voters themselves approved, requiring makers of soda and other drinks that have sugar content to print the warning “drinking beverages with added sugar(s) contributes to obesity, diabetes and tooth decay” on all their advertisements. The size of the warning should also occupy 20% or more of the space provided and highlighted with a rectangular border. Plaintiffs the California State Outdoor Advertising Association, the California Retailers Association and the American Beverage Association argued that this ordinance violates their First Amendment right to freedom of speech. In the published decision, Judge Morgan Christen reportedly said that the current law should be reversed because both the city and county of San Francisco failed to provide factual proof of the claims it wants to print on the labels. The judges also said that the 20 percent space minimum is not justified. In an interview with NPR, Andrea Guzman, the spokesperson for San Francisco attorney Dennis Herrera, stated that the decision is purely about the size of the label on the ads. She said that the court suggested 10 percent (instead of 20 percent) so their size is assessing their next steps. Guzman also emphasized that they will continue with their efforts to provide San Francisco residents with clear and factual data to support this law and bring it back. According to the World Health Organization, sugary drinks are the key source of sugar in one’s daily diet anywhere in the world, particularly among children and teens. A person drinks at least one can of this beverage a day, which is roughly equivalent to 10 teaspoons of table sugar. It also said its over-consumption contributes greatly to tooth decay, diabetes and obesity.